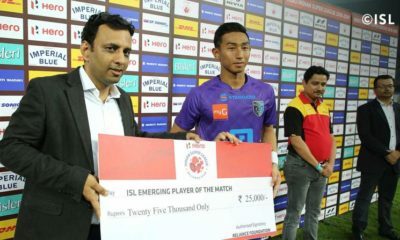 Sauharda Karki writes about the oft overlooked, but seldom unimportant art of tempo control in a football match. It is rather intriguing how important such small things can be in football. 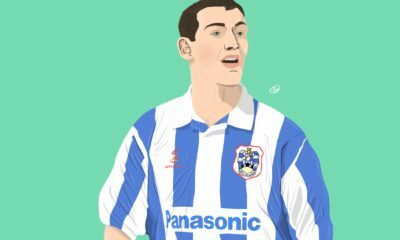 The tempo of play is one of these elements – sometimes very apparent, but most of the time a subtle presence in respect to other aspects concerning football. 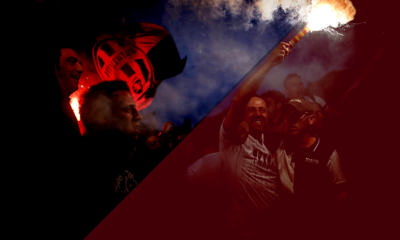 What makes things a little more interesting is how, despite holding this subtle presence, it manages to affect almost every aspect of what is on display on the pitch – from player performance and chemistry to team styles and philosophies to comebacks and upsets. 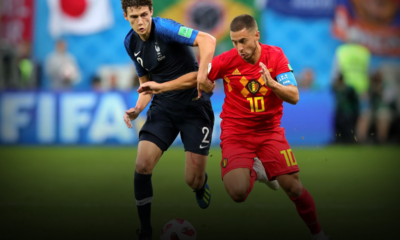 The article will deal with this important yet often overlooked aspect of football, and attempt to compare assigning a midfield role that controls tempo with tactical methods that integrate a specific tempo into their philosophy. 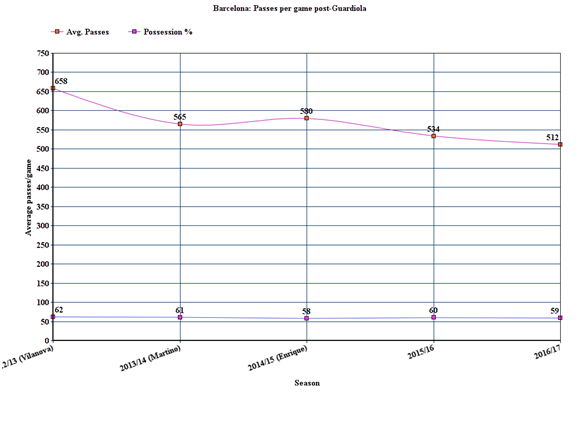 Barcelona have undergone a lot of subtle tweaks, especially under current manager Luis Enrique, in terms of tempo regulation. One of the instigating factors for these changes was perhaps the weaning out process and departure of Xavi. For many years, Xavi was the source of tempo regulation for Barcelona, coordinating the speed and path of buildup for Barcelona. A high level of technical ability, phenomenal sense of midfield positioning and a blessing of footballing intelligence meant the Barca number 6 could pull strings from pockets in deeper areas as well as around the box – quick exchanges in deeper areas to retain possession and slow things down, recycling possession with the anchor, allowing time for centre backs to raise the back-line and wing backs to push on down the flanks, and pulling off long range passes out wide, behind the line or looking for the number 8 to immediately raise the tempo of play. The method saw Xavi average a phenomenal number of passes per game. Another aspect that was perhaps clawing for a change was the need to complement Suarez and Neymar with the style of play, both being attackers that rely on higher tempo to excel. 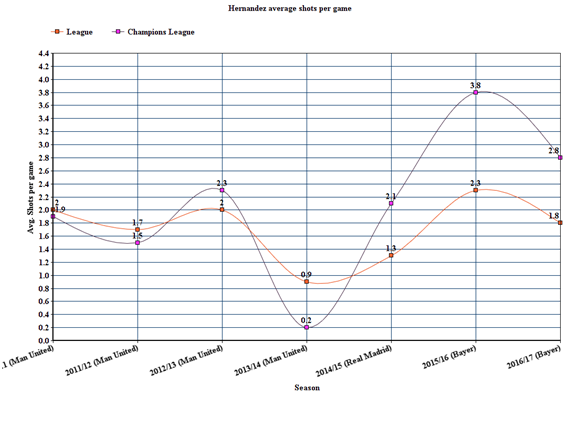 A quick look at Suarez’s phenomenal season at Liverpool will reveal how most of his goals arrived from quicker periods of play. However, he does bear the ability to find space in the box and a reputable ability on the end of crosses to perform when Barcelona slow the tempo and move towards crossing balls into the box. Neymar, on the other hand, seems to perform at his best with balls through the line and quicker passages of play around the box. Under Enrique, the tempo control was gradually transitioned towards allowing the front three the freedom to raise the tempo when required, while the midfield line focused on dialing things down a notch for a patient approach or just to promote ball retention and settle things down. With time and transition into Enrique’s team today, the passing trend saw the anchor and defenders see more of the ball. As evident on the pitch, this tweak bore phenomenal results for the front three, even against good opposition. It also provided a great alternative method of buildup for away games. The CL game at Arsenal is one example of many that comes to mind. The tactical change also bore minimal effect on average possession while reducing average passes by almost a hundred passes. 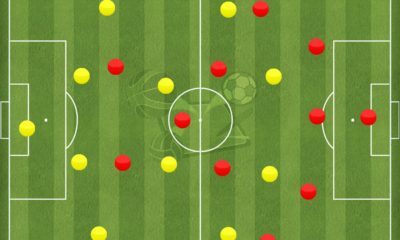 The shift of approach may soon require alterations in midfield to keep up the efficiency of the approach, especially when we assume that one of the three midfield positions will continue to be occupied by an anchor role, more concerned with defensive and slower, ball retention phases. The other two midfielders will require the ability to complement the front three in quicker phases. Iniesta is one midfielder who excels at this approach, being efficient in both slow and quick phases of the game. Andre Gomes already seems like the type of midfielder that suits Enrique’s approach. This may partly be the reason why rumors arose of Enrique looking to replace Rakitic as a starter. Among this Croatian midfielder’s abilities is a great combination of technique, intelligence and game sense. Initially labeled the worst signing of the year, this is one player that has come a long way, and he has been pivotal under Zidane this season and with regard to the way Madrid play. The usual issue for the team with fairly larger odds of winning a game is that teams will tend to sit deeper and stay compact, and most teams automatically slow down and approach the game to break through the opposition, and very often fail to register many clear chances. 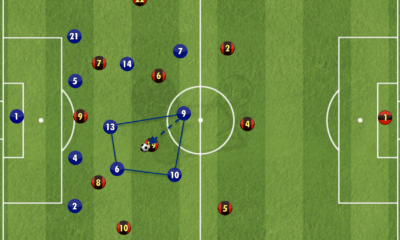 For efficiency in these types of games, teams are often required to up the tempo and attack before the opposition settle back into their compact shape, drawing players out of position and phase, and allowing for more chances. 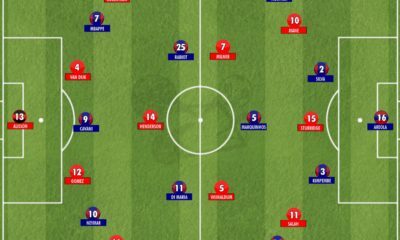 On the contrary, a team may sometime carry an up in tempo from one attack all through large parts of the game, which is another problem in keeping energy levels up and staying in tactical shape. Over the last couple of years, most Madrid managers have had a role partly or completely assigned to ‘control the circuit’. This role has probably been the most pivotal part of Madrid’s counter attacking prowess. Initially, Xabi Alonso held the role for the team, dictating from a deeper area, with a good sense of positioning, vision and a range of passing. He usually functioned in a midfield pairing with Khedira and Modric shuffling in and out of lineups, in a supportive role alongside him. There’s no doubting the efficacy of the role and how well Alonso took to it. 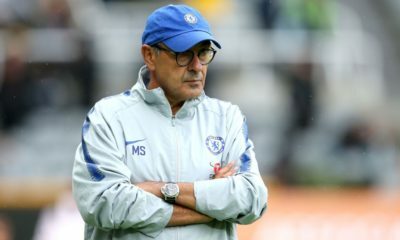 The only problem that seemed to arrive often was that with the rhythm coming from a deep role, the front three/four were often isolated from midfield tempo at times, and Alonso was not the sort of player to roam into pockets to close that tempo gap. 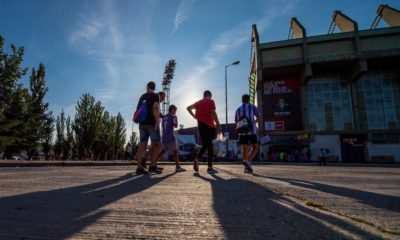 This often saw many Madrid attacks end prematurely, loss of possession in situations where it could have been recycled, and isolated attackers in the last phase of play. The next season saw Madrid make adaptive changes in midfield – a three man midfield, with an anchor, a supportive role, and Angel Di Maria. This partly solved the previous issue. The anchor stuck close to the supportive midfielder, making short high percentage passes to recycle possession and maintain a base tempo. With Di Maria in the additional role, Madrid now had a separate midfielder in position for the quicker phase of play. If the team looked to break into attack, the players sought Di Maria in midfield, who with direct running, dribbling in central areas and the ability to play in pockets, moved the high tempo to the three attackers, bridging the tempo gap. Unorthodox at the time, this system brought Madrid a fair period of success, and many were intrigued by this rise of the Central Winger role. Fast forward to this season with Zidane and Modric. Zidane opted for a shape between a 4-2-3-1/4-3-3 with a midfield pair that stays committed to build-up. Kroos and Modric took up the mantle for Zidane’s roles in midfield. On paper, Kroos does look superior of the pair this season. With more in-game analysis, it is pretty clear that it is Modric who has been pulling strings from midfield, moving deep to start build-ups, linking Kroos in central areas, and upping the tempo from both the central areas and pockets in the attacking third. As we have seen in so many instances, this sudden high tempo in the last third has favored Madrid’s quick attackers. In addition to this, a quicker exchange in deeper areas by the midfielder allows Madrid to quickly close the distance between midfield and front three in attack. 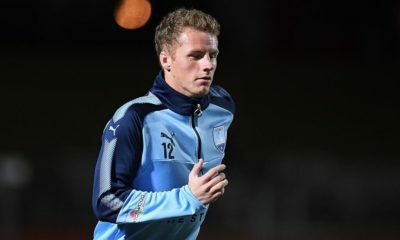 Apart from the Croatian’s technique and ability to position himself well, what makes him stand out in this role is the intelligence and decision making ability to run the rhythm of the team, even off the ball at certain instances. The roaming nature of the role and good technical ability allows him to slip tactical marking on most occasions. The role is perfect for bigger teams, who within the space of a week, face tough opponents at home looking to press hard or counter, then face weaker opposition at home looking to sit deep and away games where deciding between keeping the ball and playing on counter is pivotal. 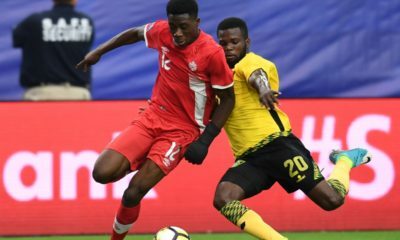 In the first instance, the role allows for tempo to be slowed whenever possible, to keep a fair amount of possession at home, allowing the team to play their own game with a majority of the ball, and allowing for quick counters in the few instances permitted by a good team. 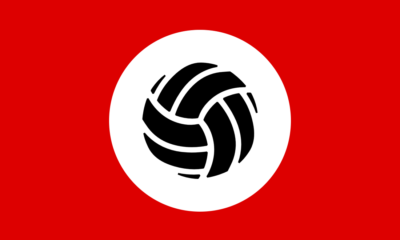 Against weaker opponents, it allows for quick attacks to unsettle the defense, and also permits the team to avoid vulnerability on the counter by overcommitting to high tempo. In away games, many modern teams tend to lose their tempo of play and drift into opposition tempo, resulting in bland, ineffective play. This role allows the team to bear an inherent tempo, balancing out possession and attack. The role seems like the near perfect description, at present, of the type of player that is essential for bigger teams (without a pre-set tempo). Italy against England was one of those games showing the ability of a single role to ‘run the show’. England were defending in two lines of four. 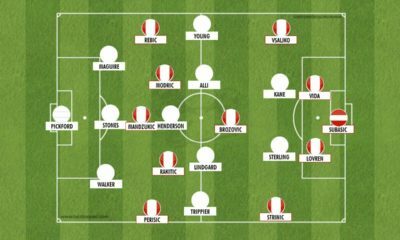 With England playing a 4-4-2, Pirlo was seen positioned almost alongside the two Italian center backs, in front of the two England strikers and at times in the space above the English midfield line. 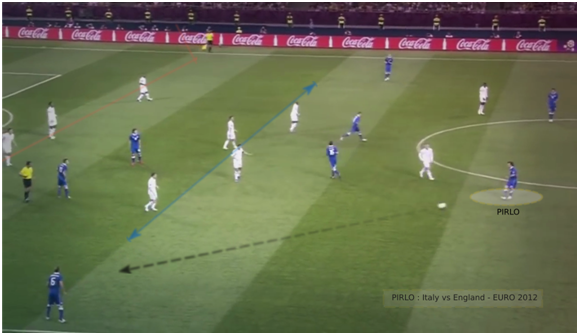 With space to sit in and most of the defensive effort against him coming from Welbeck, Pirlo spent the entire match regulating the tempo, subtly expressing Italy’s dominance for most of the game. 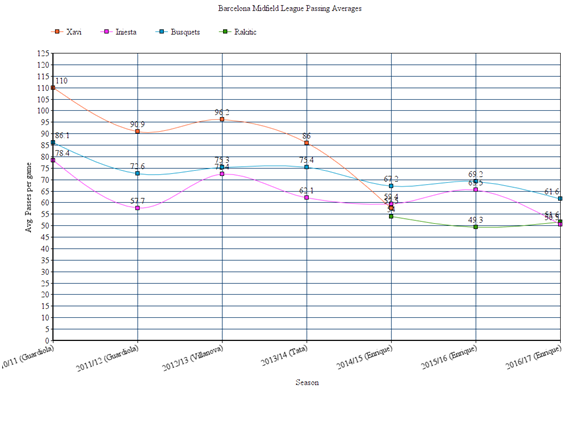 An almost perfect example of how tempo and play style can affect players would be Chicharito at Leverkusen. 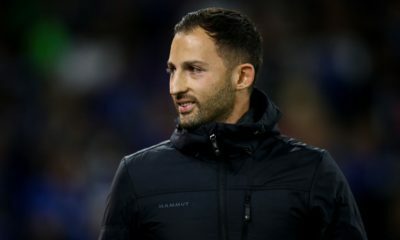 In 2015/16, Schmidt had achieved a great balance between the orthodox defensive compactness and quick, fluid attack, and managed to mold his players around the tactical approach. This balance was perhaps key in ensuring Leverkusen finished 3rd, above Monchengladbach, who had scored 11 more goals, while conceding 10 more than Schmidt’s side. Leverkusen (GF 56, GA 40, GD +16) Gladbach (GF 67, GA 50, GD +17). 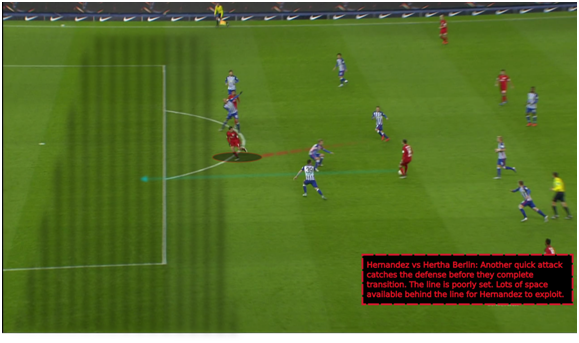 The more centrally oriented, fast attacking phase is what favored Hernandez’s style of play. 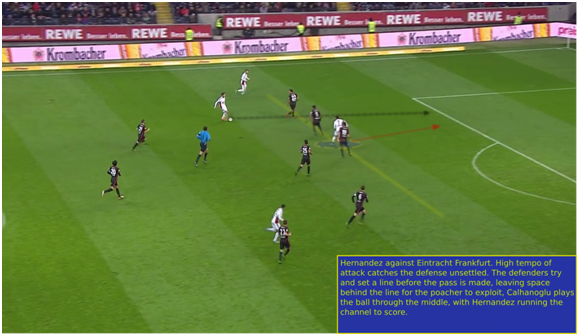 Aside from the playing style of through balls, playing through the center, and stretching play only in the final third, the high tempo permitted Hernandez to exercise his traits. A faster tempo allows for a lot more space to exploit behind the defense. The striker has more space to run into. Also, he has the opportunity to run the line against an unsettled defense. 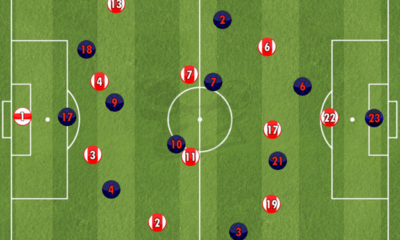 Additionally, with an unsettled midfield defensive line and a single file of defenders, there is a lot more space and time in front of the defensive line towards the middle of the attacking phase. 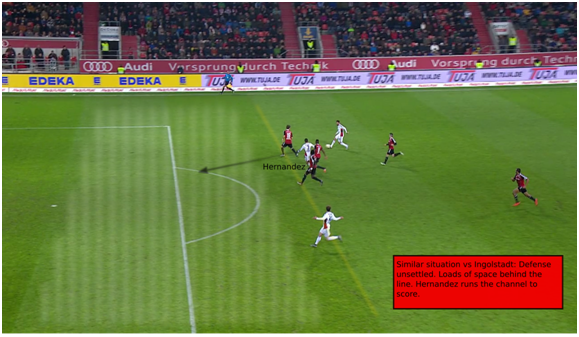 Leverkusen’s play managed to utilize both these aspects, hence a phenomenal season for Hernandez. 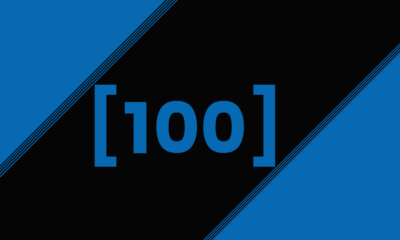 To make a standardized breakdown, let us analyze his 17 goals in the Bundesliga in 2015/16. Other than one penalty, one goal indirectly off a free-kick and two brilliant curlers from the edge of the box, the remaining 13 goals arrived from Leverkusen’s quick open play, with 11 arriving from exercising his two traits, balls through the channel and getting at the end of quick plays into the box. A beautiful execution of the system was seen in the second goal against Dortmund, with an incisive end-to-end counter in 12 seconds. Another aspect is in relation with his time at Manchester United. Considering the number of alternative striking options under Ferguson, and the large proportion of appearances that were as a substitute, Chicharito had a good record in his first three seasons at the club (50 goals). Ferguson’s methods at United allowed for a more flowing high tempo attack alongside controlled methods for ball retention, allowing Hernandez to express his strengths on the pitch. The following season under Moyes saw a dip in his record, and his shots per game average was almost halved (9 goals, 0.8 shots/game). The dip in shots achieved was an indicator of the change in tempo and play style occurring at United with the end of Ferguson’s tenure. A large proportion of United’s woes with managerial transition can perhaps be attributed to the mismatch between style/tempo and the type of players left behind after the 2012/13 season. 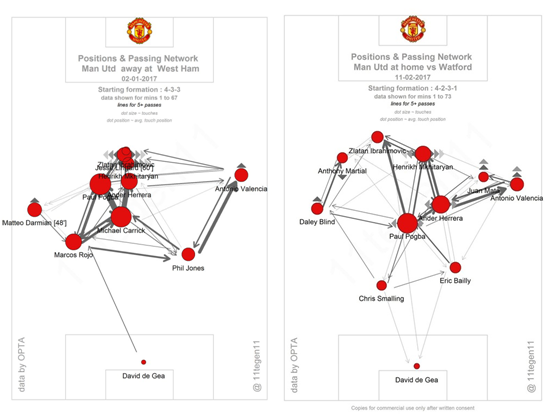 A slower, controlled, possession based approach under LvG meant that players like Chicharito would have to move on. A loan to Madrid in the first season post-Moyes saw his shots per game almost double (1.5 per game). Playing under Schmidt’s team, his first season at Leverkusen saw him average 2.5 shots per game, bagging 26 goals. The season also saw him achieve 3.8 shots per game in the Champions League, with 5 goals in 6 appearances ( 97 min per goal ). In the current season at Leverkusen, he averages 2.1 shots per game, with 10 goals. Manchester United are a recent example of the magnitude of effect changes in playing styles and player-tempo mismatch can effect performance. The season saw some of the best football played by a United side in recent years. A part of how the feat was achieved was Ferguson’s ability to balance counter and possession with efficient tempo control. Possession won in deeper areas saw the initiation of a fluid blistering counter attack, with Rooney and Ronaldo allowed to up the tempo. This made the most of the fluid front three of Ronaldo, Rooney and Tevez. In contrast, since most big sides cannot rely on counters for 90 minutes of all games in a season, Ferguson devised midfield roles to allow for a decent amount of possession, especially for games at home. With Scholes required on either end, moving box to box to link play, Carrick was often started in a more stable midfield role, recycling possession and stabilizing tempo. Towards Scholes’ retirement and after his return, Ferguson adapted Scholes to a deeper role, alongside a more energetic box-to-box player. Scholes took brilliantly to this role, dictating tempo from deep, allowing the box-to-box midfielder to move in and around the box. With a large part of the Ferguson era based on United’s ability to turn up the tempo in attack, it soon turned into the sort of football the fans liked, and the team was built around. Mourinho’s current methods seem to bear a resemblance to previous styles under Ferguson, and an ingeniously devised counter system, but will have to be left for discussion at another time. Louis van Gaal’s philosophy saw a more possession oriented, controlled style of build up play. The style saw an increasing trend in the amount of possession the team averaged. 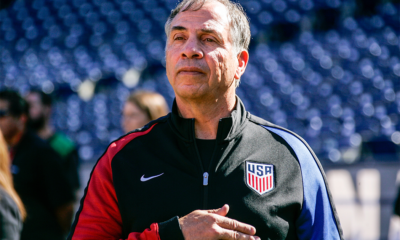 The players were oriented around the system with very little tactical freedom given to players, especially in the first season. 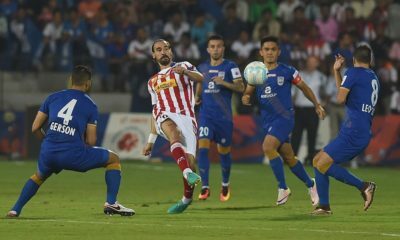 With players used to a different style of play and tempo, the season saw the team struggle to break down weaker teams on many occasions. The second season gave a bit more leniency to specific players. An intriguing aspect was the paradox of Martial adapting fairly well to the slower tempo. This apparent paradox can be disproven by the fact that most of Martial’s best performances came from an up in tempo of play and direct running at the opposition, with players allowed to exercise more freedom. The Ferguson and LvG tenures were big evidences in how important it is for teams to implement an inherent tempo control method that matches both the playing style of players and team tactics. The current season has seen Mourinho utilize Michael Carrick in deeper areas, controlling build up, filtering midfield play and recycling possession. The initial problem with the midfield was with integrating Pogba and finding a suitable midfield pairing. With Pogba moving forward to support attacks and Herrera playing box to box, there was often no one in midfield to exercise an inherent tempo. In United’s 2-0 win against Watford, Mourinho placed Pogba in the role previously held by Carrick, with Herrera alongside, playing box to box. The game saw la large amount of build-up move through Pogba, who took well to the role of regulating build-up tempo. Recent games have seen Mourinho integrate a counter-attacking component, which may favor players that are suited to the style like Martial and Mkhitaryan. In recent times, Klopp’s method is the most appropriate and consistent example of how tempo can be implemented as a team rather than on specific roles. A highlight of his approach is the defensive method of intense high press, oriented to win the ball in advanced areas and during early parts of opposition transition, or Gegenpressing. The attack shows an extra bit of fluidity and a fairly high tempo. We will turn our focus to a brief view of the attack and how tempo and players are related in the system. The inherent team tempo is fast paced. 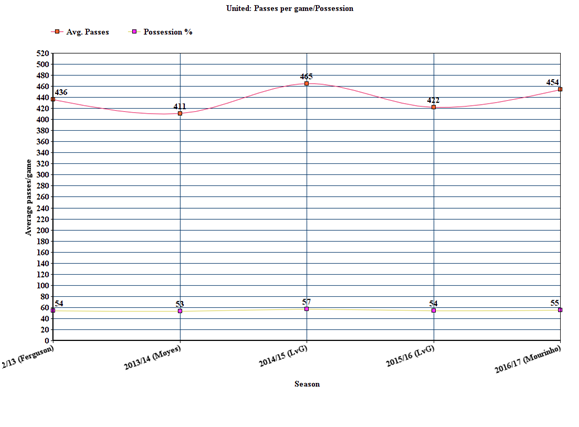 Orthodox fast paced systems are based on longer average pass lengths. However, like most modern systems, the high press allows for a shorter average pass length, serving in favor of achieving good pass accuracy and decent levels of ball possession. The system requires specific types of players for it to work. The entire team needs a good level of work rate and stamina to match the high intensity/high tempo play. A striker, two wide players, and two of the three midfielders form the basic attacking unit, with the full backs joining in the final phase. The other central midfielder bears a more stable, defensive oriented role, holding his position in midfield. The entire attacking unit needs quick, agile players with the ability to play in central areas and small pockets of space. The striker needs to have the ability to play both in the hole linking passes (during buildup) and in the box. The answer to whether specific roles for tempo control will persist boils down to the question of which method is more efficient – traditional role oriented tempo control or fairly modern team oriented tempo control. The role-oriented approach is a time-tested method, with proven successful results for teams in the upper end of the table. However, there have been issues with finding suitable players for the role. It also means running the risk of having the player marked out of a game, like the Ferguson’s approach to negate Pirlo by having Park mark him out. Team oriented tempo permit a more fluid, flowing attack with rich football in display and every attacker allowed an extra bit of creativity. Dortmund’s two brilliant seasons under Klopp highlight the possible brand of football this approach can produce, but this approach has its own issues. 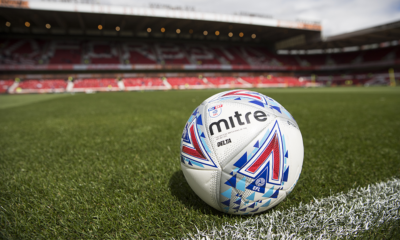 Due to the requirement of a specific type of player, teams will take time to adjust to these systems, often requiring extensive transfers and changes. Also, since the attack is based on a single approach style, there is very little room for implementing a plan B in attack. 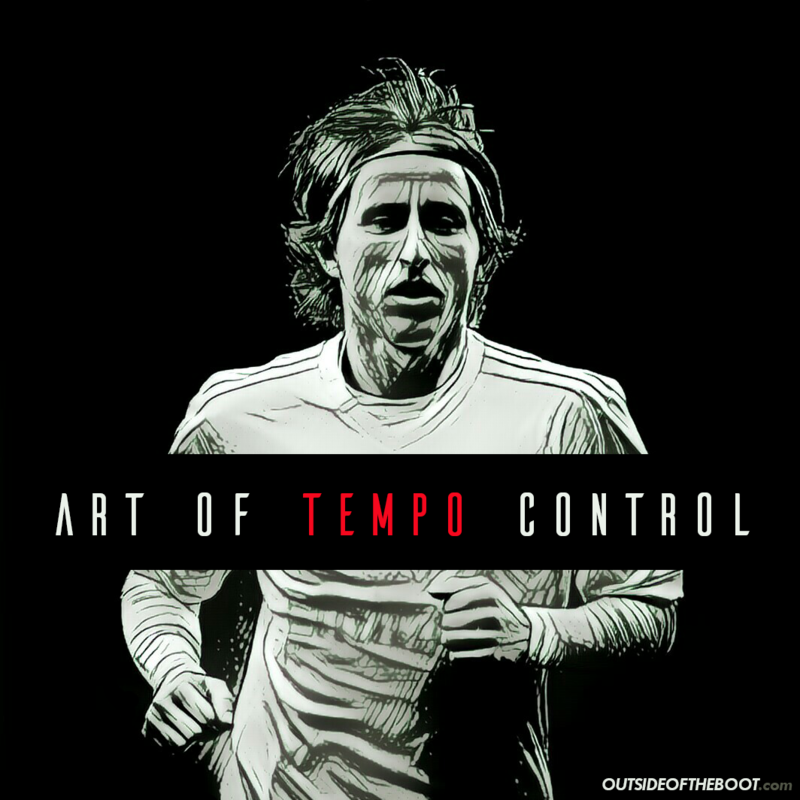 In the end, both models of tempo control serve to highlight the pivotal role of this important aspect in modern football.